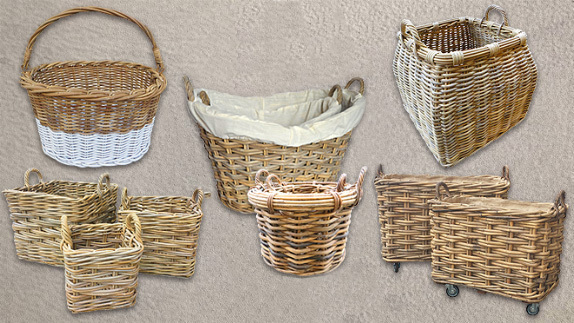 Lows Glenweave is a range of high quality handcrafted baskets. 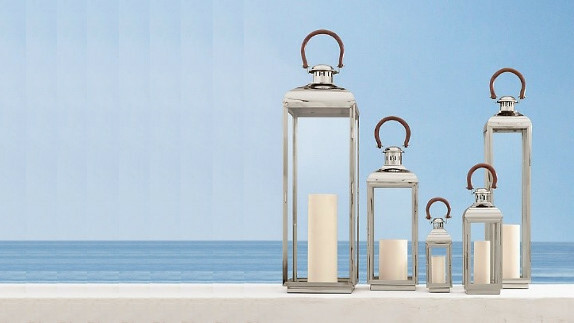 The range consists of a wide selection in different shapes, sizes and weave styles. 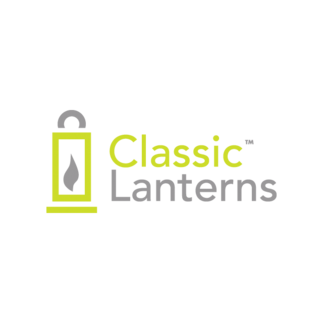 Lows Classic Lanterns all have unique designs in different shapes, sizes and colours. 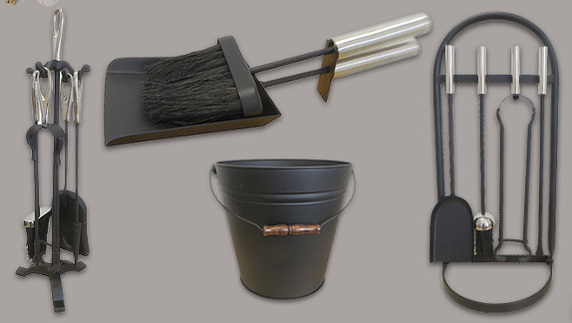 Black Isle Forge consists of a wide selection of traditional and contemporary companion sets and fireside accessories. 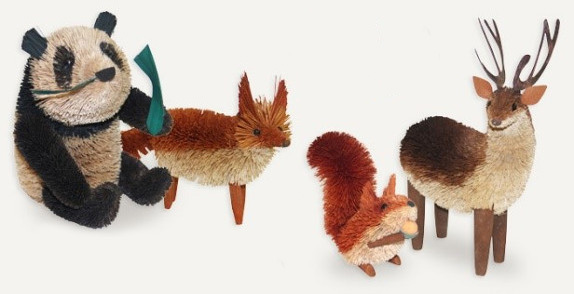 Buri Art is a unique collection of freestanding and hanging animals. All of the items are handmade and carefully designed.